Pennyhooks is a small but busy farm with many links to local businesses, services, interest and volunteer groups. We encourage engagement, gently supported between ourselves and local people, especially by opening the farm and also holding plant and Christmas sales of goods. 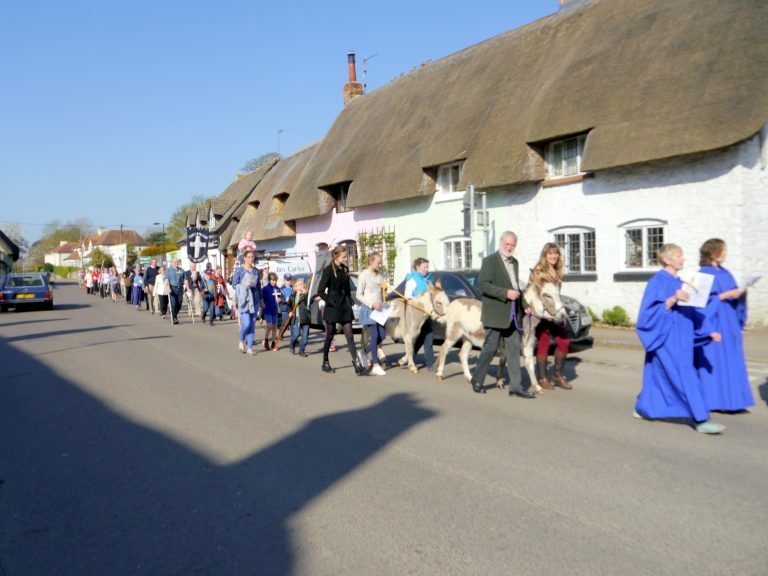 We also share our donkeys by taking part in Shrivenham’s Palm Sunday Procession through the village each year.